Owing to their high permittivity and volumetric efficiency, the demand for multilayer ceramic capacitors (MLCCs) has increased rapidly in recent times. Because of the electromechanical characteristics of BaTiO3, MLCC vibrates, resulting in printed circuit boards (PCBs) generating acoustic noise. 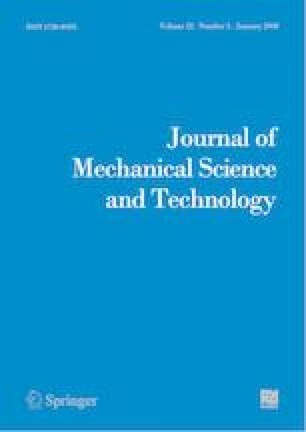 To construct an accurate finite element model of an MLCC, piezoelectric and electrostrictive coefficients were extracted and verified through experiments. The top cover layer thickness and bandwidth were chosen as design parameters to reduce the vibration of PCB. The simulation results indicate that the bandwidth and top cover layer thickness are highly related to the vibration in the top direction and the rotational moment generated from the head surface, respectively. Based on the analysis results, a novel MLCC was suggested and it exhibited reduced vibrational characteristics of PCB about 75 % compared with that of commercial MLCCs.